Study shows religion is less central in daily Muslim life in Israel. Although Israeli Muslims are more devout compared to other major religions of the country, like Jews, Christians and Druze, they are much more liberal when contrasted with their Muslim counterparts residing in neighboring countries. 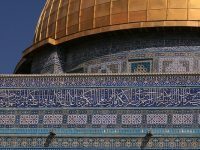 Muslims living in Israel are not as religion-centric and place less emphasis on the key pillars of Islam compared to Muslims living in North Africa and the Middle East. 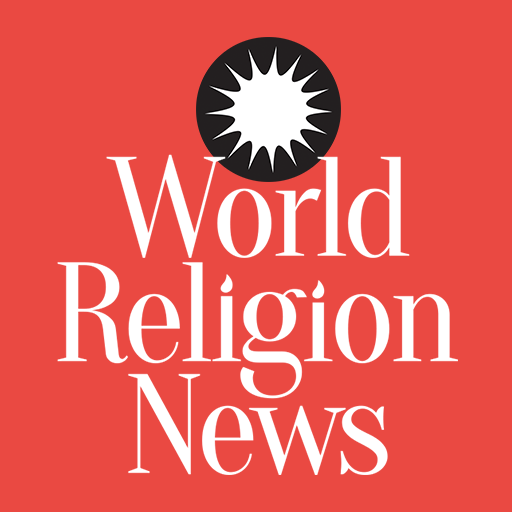 Even as 68 percent of the Israeli Muslims polled by Pew Research hold the view that religion occupies center place in their lives, it is noticeably lower that Morocco's 89 percent and the 85 percent in Jordan and Palestinian territories. The only exception is Lebanon where only 59 percent of Muslims emphasize the importance of religion. The marginal importance of religion in the lives of Israeli Muslims also surface up in relatively low frequencies of salat, fasting and giving of alms during Ramadan. Salat means the five daily prayers. These practices embody three of Islam's five pillars. It is expected that devout Muslims will observe all five of them. About 52 percent of Muslims living in Israel pray five times per day. This can be compared with the average of 63 percent among the Muslims living in North African and Middle Eastern countries. The figure comes to 83 percent in Iraq. The only two countries where the proportion of devout Muslims are less than Israel are Jordan (54 percent) and Egypt (53 percent). A large proportion of Israeli Muslims offer a part of accumulated wealth to the needy or to different charities. This practice is known as Zakat and is a much lower proportion compared to Muslims living in North Africa and the Middle East. A regional average of 79 percent of people following the Islamic faith practice zakat. Morocco has the highest rate of observance at 92 percent. Israeli Muslims are also much less observant when it comes to fasting during the month of Ramadan. Even though 83 percent of Israeli Muslims observe the dawn to dusk ritual, it is much less than Muslim majority nations like Tunisia and Morocco at 96 percent and 98 percent. An average of 94 percent across North Africa and Middle East have responded that they do fasting during Ramadan. The interesting part is that Israeli Muslims are much more likely to observe Islam's final pillar- the yearly pilgrimage to Mecca- compared to Muslims in a number of neighboring countries.